Looking back on my life I can now see that there were clues that my inner life was a wreck. Emotional immaturity and untended wounds were doing damage, and I didn’t see it. Do you see any of these clues present in your life? 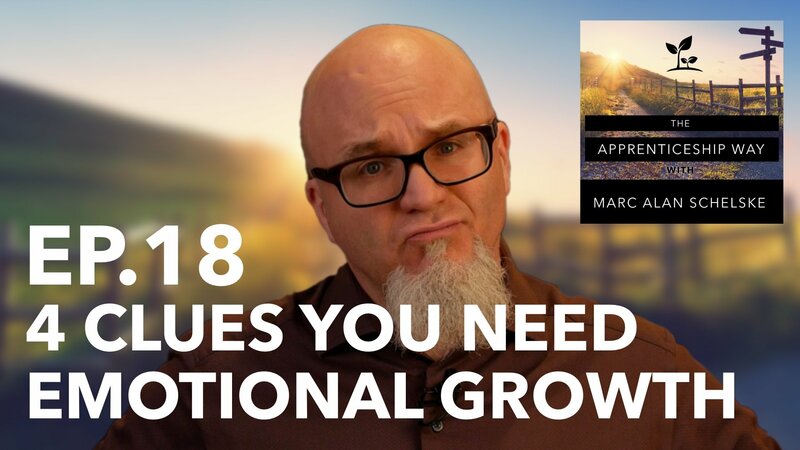 #1 – You are known for outbursts. You frequently over-react, blowing $1000 of emotional energy on a $5 problem. #2 – You are easily offended. Irritation is your constant companion, and even small things offend you. Some people walk on eggshells around you. #3 – You are always fine. Things that excite others do nothing for you. Sad or painful things don’t deeply impact you. You are rarely vulnerable. #4 – You hide behind solo activities. You often choose solo activities to avoid discomfort that comes up in the emotional connections of relationship. If any of these show up frequently in your life, it may indicate that there are untended wounds that need healing, or emotional immaturity. The more disconnected we are from our own emotions, the harder it will be is to connect emotionally with other people, and even with God. You inner life is the wellspring from which every other part of your life flows. You are invited to my first live event! June 1st, in Vancouver WA. The Untangled Heart Workshop. I’m doing this in collaboration with a close friend who is a trauma therapist with more than 30 years of experience. 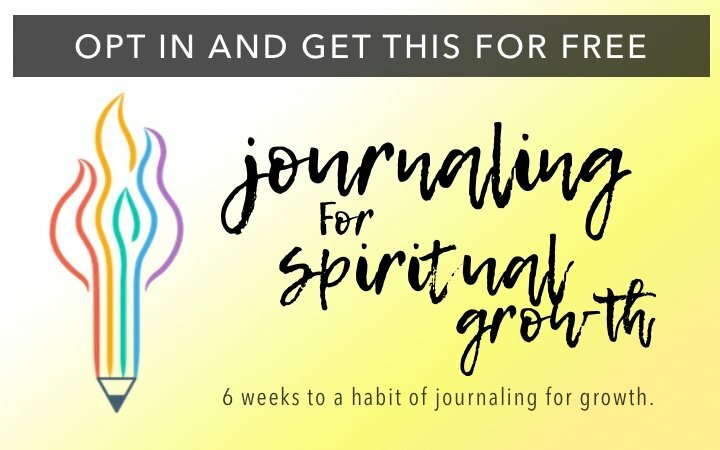 This 1-day event will give you practical tools so that by the end of the day you’ll be better able to navigate your own emotions and the emotions of other people. It’s gonna cost $90 and will be well worth it, but if you register quick you can get the early-bird registration rate of $65.00! More info or to register: Go here! 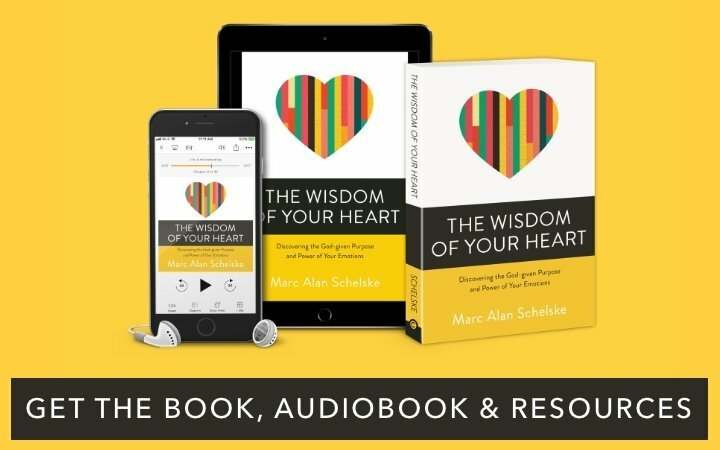 Get the The Wisdom Of Your Heart Audiobook now! 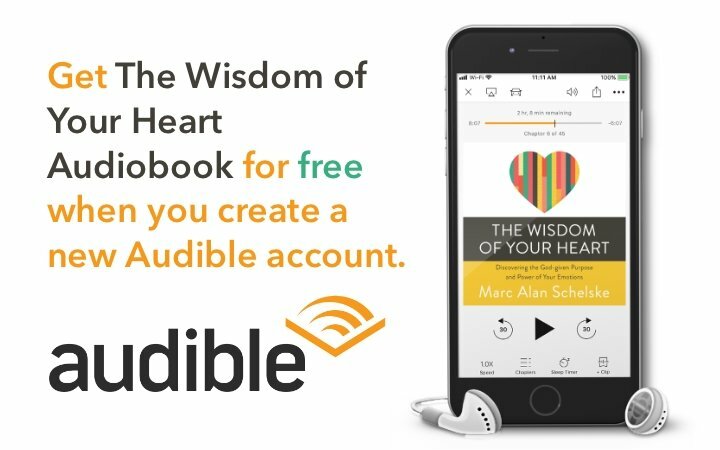 If you’ve never had an Audible.com account, you can get The Wisdom of Your Heart for FREE, by following this special link and creating a new paid account. If you love audiobooks this is the very best way to get them. Subscribe to my Email List. 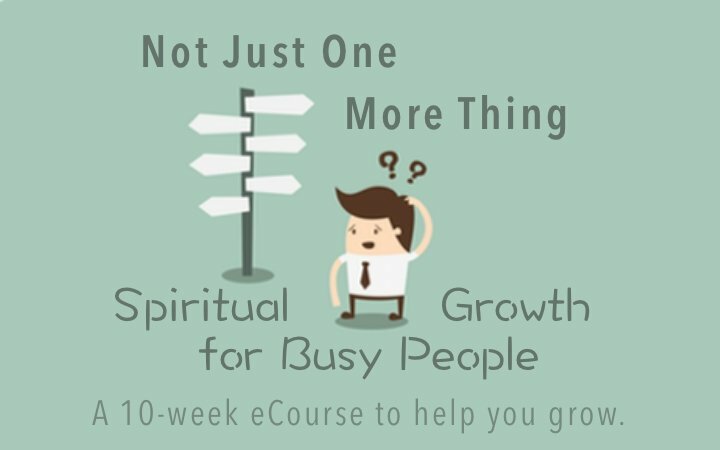 Get a couple of emails each month with links to my latest blogs and podcast episode, along with other things that will be helpful to your journey. Also, this is the best way to get a notification when the audiobook goes live! Subscribe to The Apprenticeship Way on iTunes and all other podcasting apps. Want to bring me to speak to your community about this topic, practical spiritual growth, or emotional discipleship? 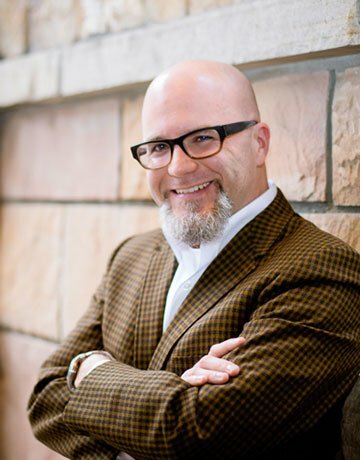 Check out my speaking page and let’s talk about possibilities.